Behringer MS-101 Synth Review - Best Starter Synth? Behringer has really been stepping up their game as of recent and I have to say that I’m loving it. 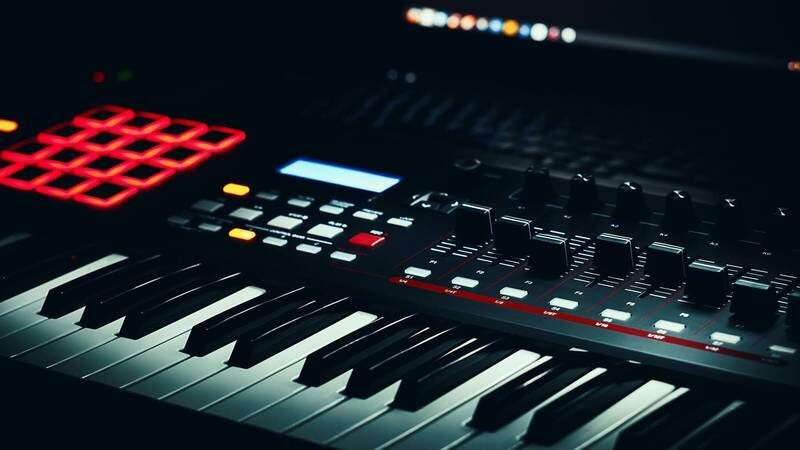 The Behringer MS-101 synth is a clone of the Roland SH-101 and they also recently just did a clone of the Roland VP-330 called the VC-340. You can check out my full review of the VC-340 here as I am also stoked on it. It is my opinion that the MS-101 has nailed the classic SH-101 sounds on the head and will become one of the more popular analog starter synths. I will get into the full reasons of why I like this synth so much later on. But, the main reason is that it is very user-friendly and it sounds incredibly warm and wide. 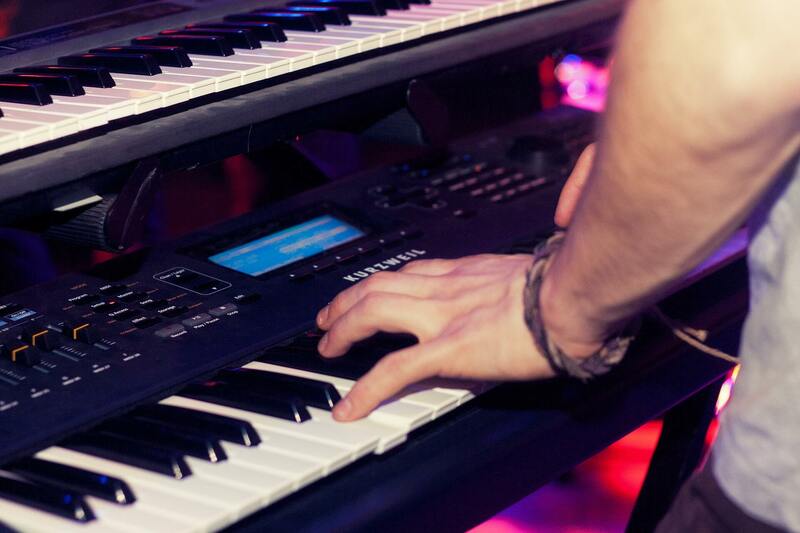 This synth is classified as a monophonic keytar synth as it can be worn with a strap. 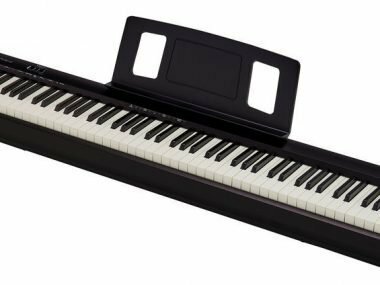 If you are into keytars, check out my super in-depth guide to them here. Something that immediately grabbed my attention with the MS101 is its price tag. It is extremely low priced for it being an analog synthesizer that is modeled after such an iconic synth. With it’s low price; does the MS-101 take-down the rest of its competition? I believe it does. However, this is a very retro-sounding and acting synth. I will get into what the means in more detail below. 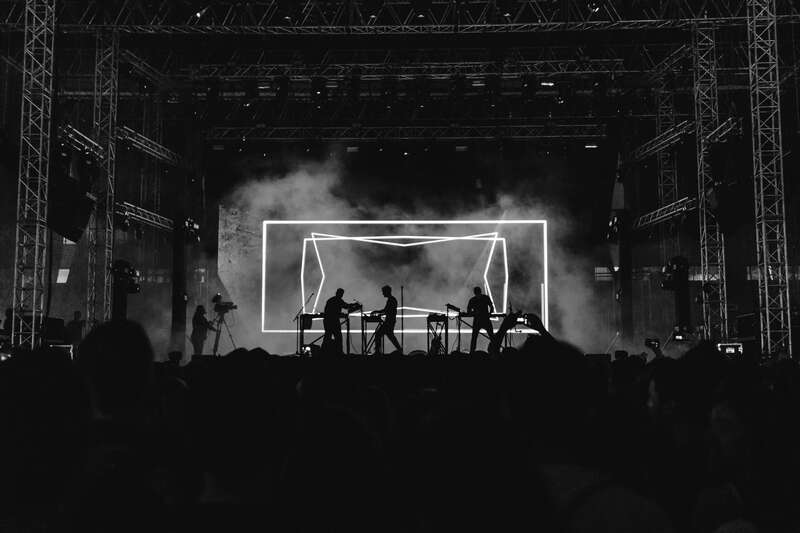 Are you a fan of analog synths? Check out some of my favorites here. You will also find this synth amongst them. 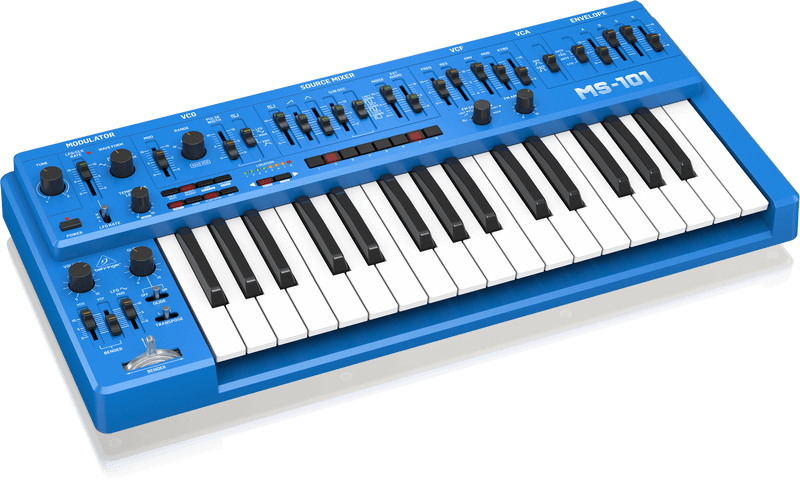 As you can see, this synth strongly resembles the Roland SH-101 as it is meant to be a clone. I think Behringer truly did a great job at nailing the feel of it overall. When you see this, you immediately reminded of the retro songs of the 80s and 90s. The SH-101 is solid from it’s design to its sounds, now let’s get into the details. Clean and true to the original SH-101. I personally think Behringer knocked the design out of the park and stayed very true to the original. With my recent reviews, you may think I’m a huge fan of Behringer, but it wasn’t up until the last couple of years. I used to not be a huge fan and I truly believe their newer products have just been pretty great. In my personal opinion, the sounds are what is going to sell this synth. For its price range, it really surprised me. You can expect extremely fat sounding basses with some crazy sounding leads from the MS-101. This synth is monophonic, meaning it can only produce one note at a time. With this being said, you are given a ton of different controls and features to bend all of the songs to your liking. Note: Like a lot vintage synths, there’s no patch memories on the MS-101. Because this synth is analog; it is built upon its 3340 VCO with four waveforms. All of these can be active at the same time, creating some crazy timbres. This is a term that only serious synth-enthusiasts are going to know. The MS-101 has this feature. PWM stands for pulse-width-modulation. This is the technique used for getting analog results with digital means. This is the heart and soul of the MS-101, just like the VCF is for other analog synths. The easy way to explain this is that it is responsible for the initial shaping of the signal that created from the oscillator. Behringer made their VCF extremely flexible. This makes it easy for you to dial in the sound that you are looking for fast. You can modulate this filter in real-time by using the envelope or bender controller. The clicky envelopes and the VCF clearly sound identical to the SH-101 in my opinion. The noise generator can be used as a great source for distortion and other effects that will leave you in disbelief. I was shocked when I heard the distortion effects as it sounds like an electric guitar is in the room. One of my favorite features is the portamento. It’s smooth and super easy to use. Portamento has also always been one of my favorite effects. The one thing that really surprised me was how powerful and full the MS-101 sounds. This will definitely be a synth that catches people by surprise. 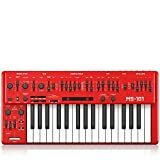 I would have a hard time recommending mono analog synths near this price range that can compete. There are some awesome mono synths, it’s just that they’re typically much more expensive. The flexibility in the sound is what puts this over the top for me. The Behringer MS-101 gets a near perfect grade from me. With its price and sounds being completey on point, it’s hard to match it right now.